Corrosion is a process in which the material of a component reacts chemically with its environment, which can end up impairing the material’s functioning. 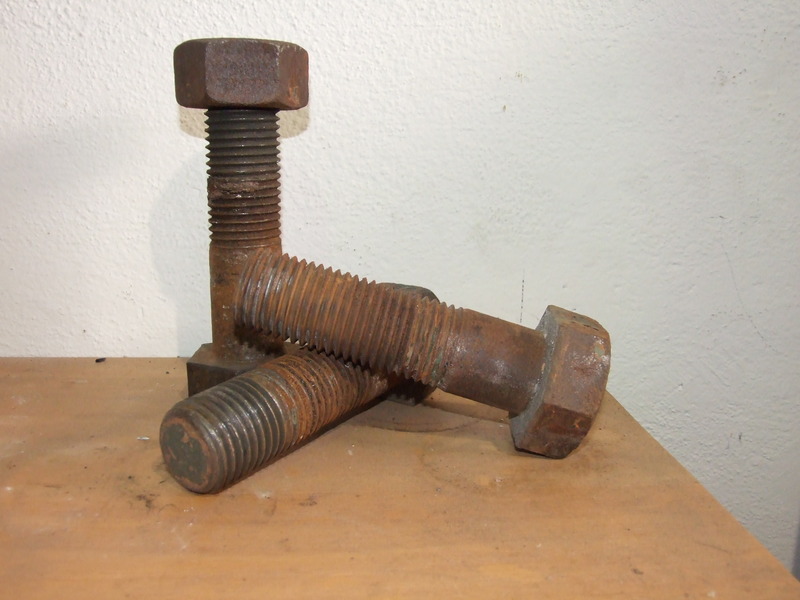 Rusting is a familiar example: the corrosion of iron. Since rust has a lower density than iron, it significantly increases the volume of the location affected, thus ruining its structure. The result: material breaks away from the component. Aluminium can also corrode. The aluminium on the surface of the work piece reacts to oxygen to form aluminium oxide. This thin layer of aluminium oxide protects the aluminium beneath it from the further effects of oxygen: the aluminium thus undergoes a process known as “self-passivation.” However, this layer is so thin that it cannot completely prevent the aluminium from being corroded by the effects of weathering. Aluminium is used as a CPC reflector in the solar heating field in order to focus solar radiation onto the collector tubes. These are vulnerable to weathering when used outdoors. 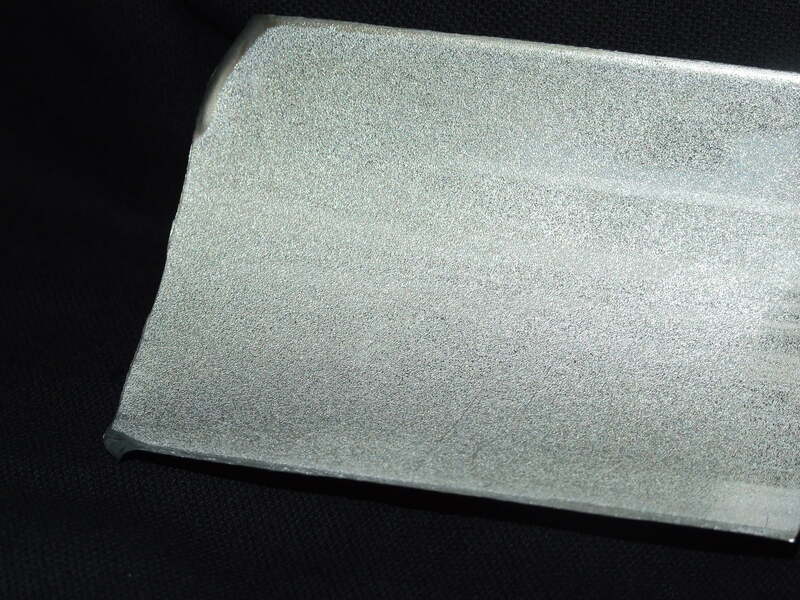 Dr. Laure Plasmatechnologie’s proprietary methods are used to coat the surface of the aluminium in order to prevent the destructive effects of corrosion. The coating functions much the same as the conventional paints used, but it is more environmentally friendly and has less of an effect on the intensity of the light reflected.